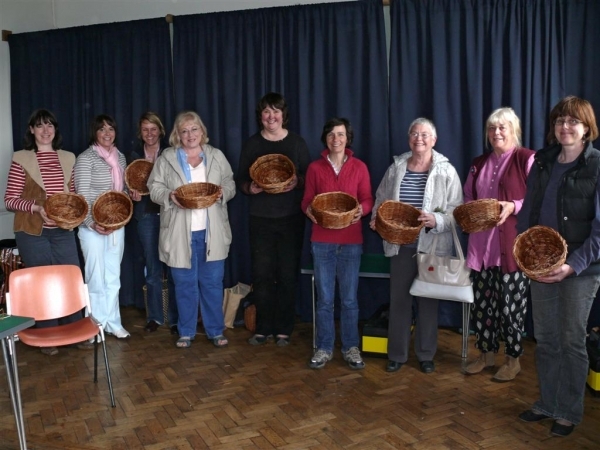 This workshop held on the 25th of Aprill 2010 provided a "taster" session for people interested in basketmaking in the Etal area. 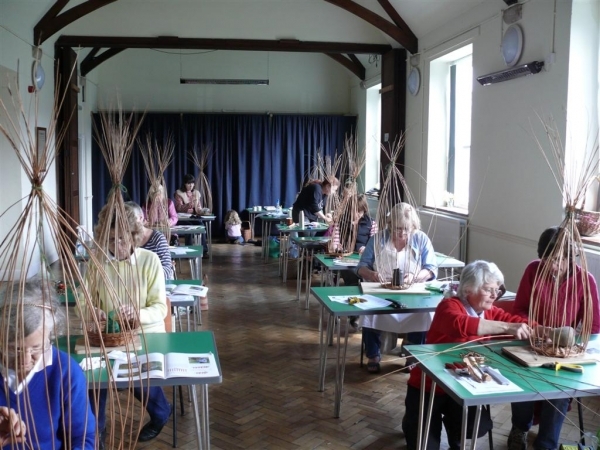 The feedback was very positive and everyone was happy to have produced something worthwhile in just one class. We now plan to organise classes at Etal in the autumn.